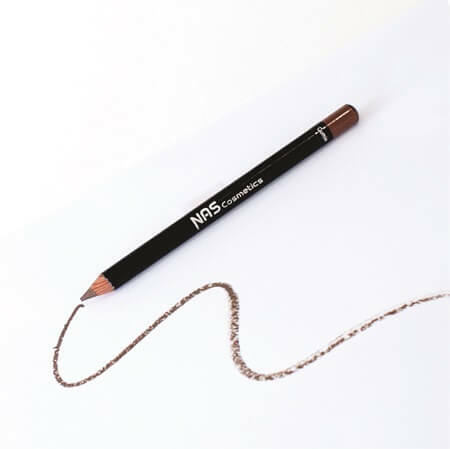 NAS Cosmetics Mineral Eye Liners are named after and inspired by Nature’s spices and can be used as eye liners and brow pencils. 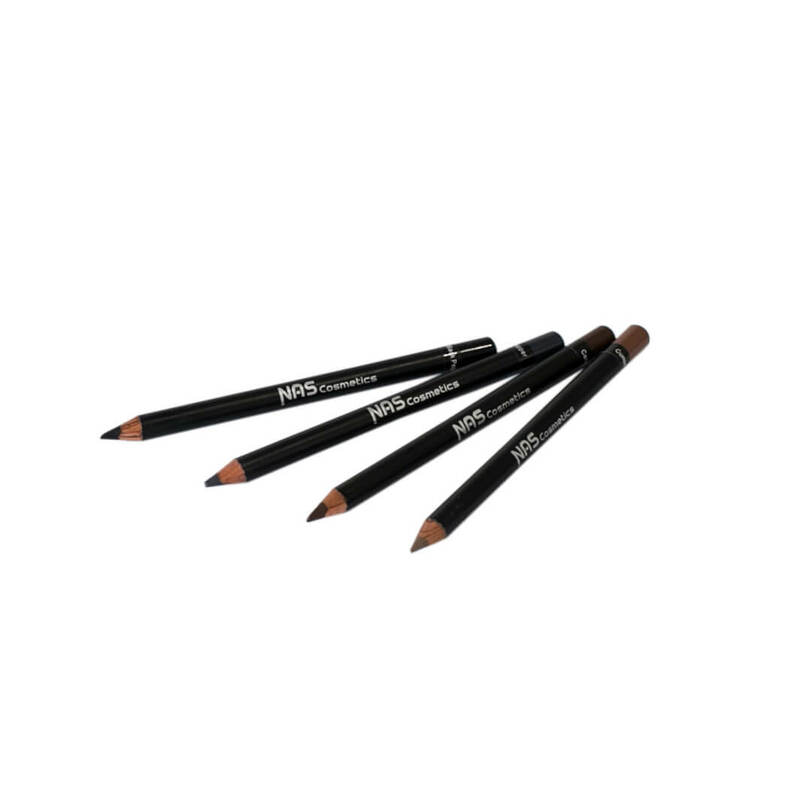 Our pencils highlight and lengthen the appearance of your eyes. 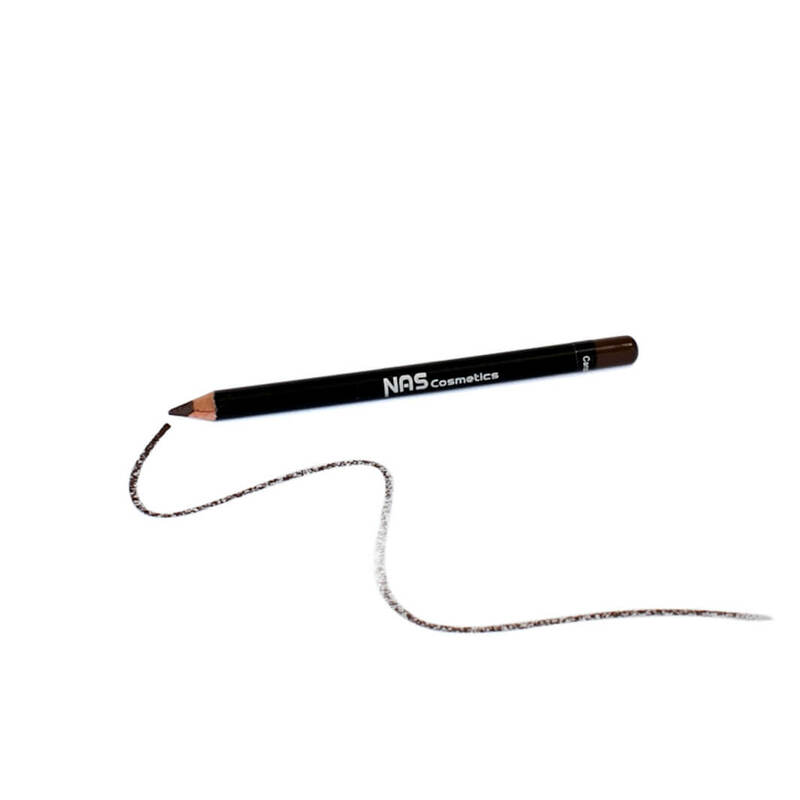 NAS Cosmetics’ Eye Liners have great “staying power” and are formulated with a beautiful smooth glide on application. 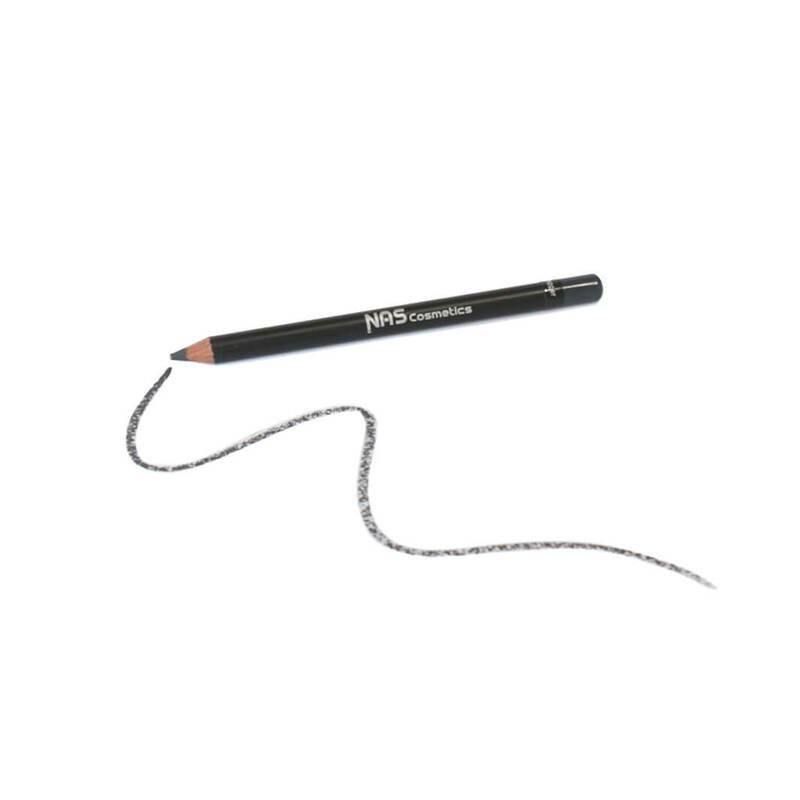 This is my favourite eyeliner in the world because it glides on so smoothly and doesn’t grab. It creates perfect lines and is definitely high quality. 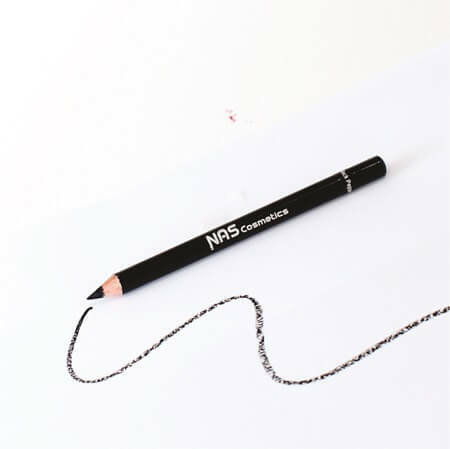 I know we’ve all tried other eyeliners which pull and grab at your skin when you apply them, but this one does not do that at all. Every time I use it I get great results. I would recommend this to anyone to try, you will not be disappointed.